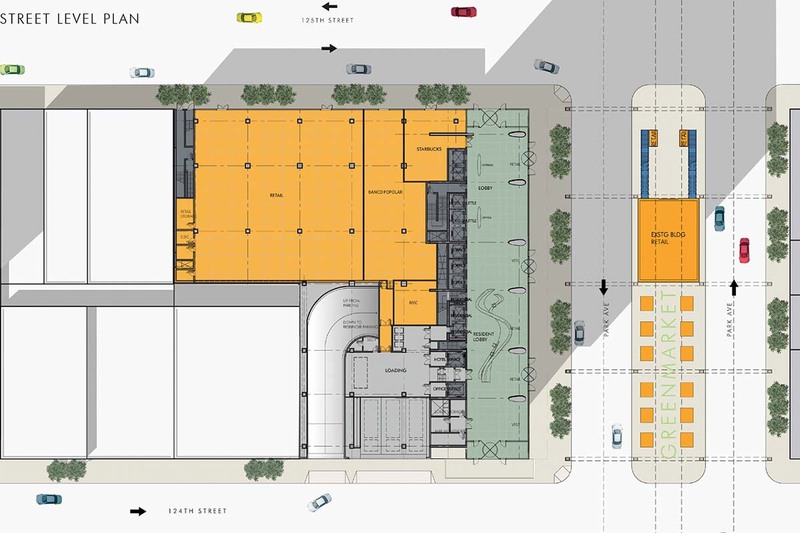 The Harlem Park mixed-use development plan comprised a 204-room Marriott Hotel, 150,000 square feet of office space, 60 condominium units, 3 floors of retail, a 30,000 square foot banqueting facility, underground parking, and a roof-top dinner club within a single mixed-use facility. 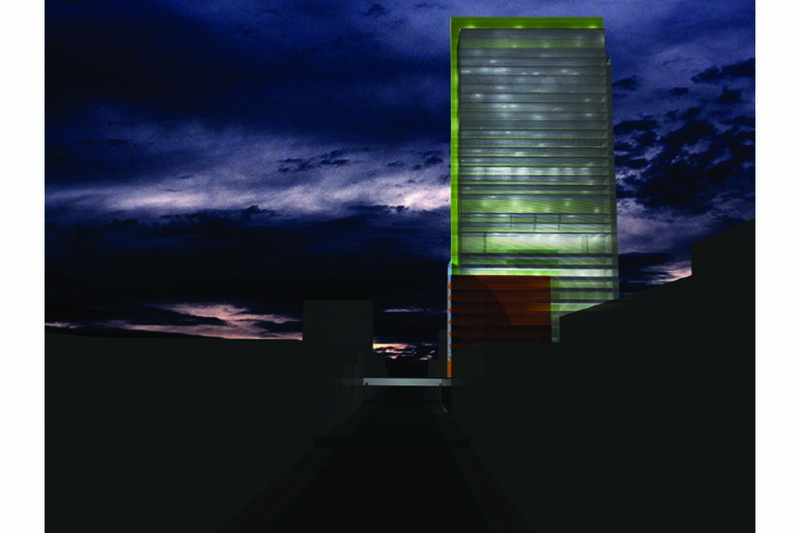 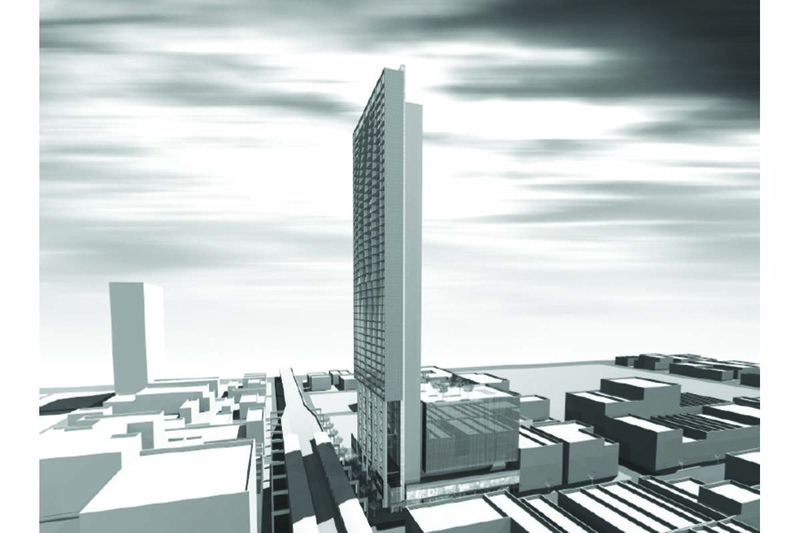 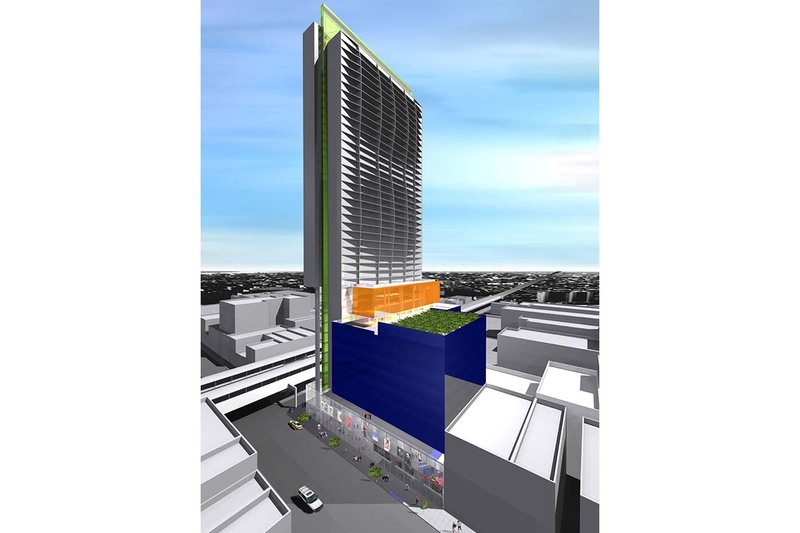 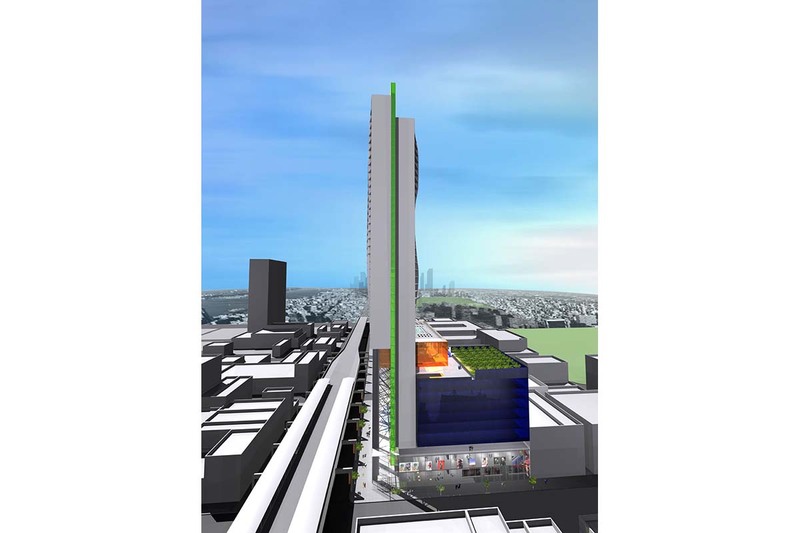 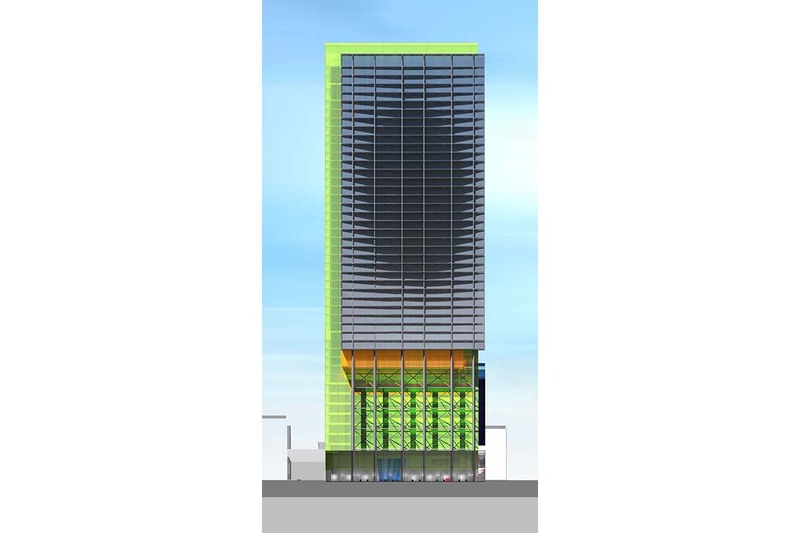 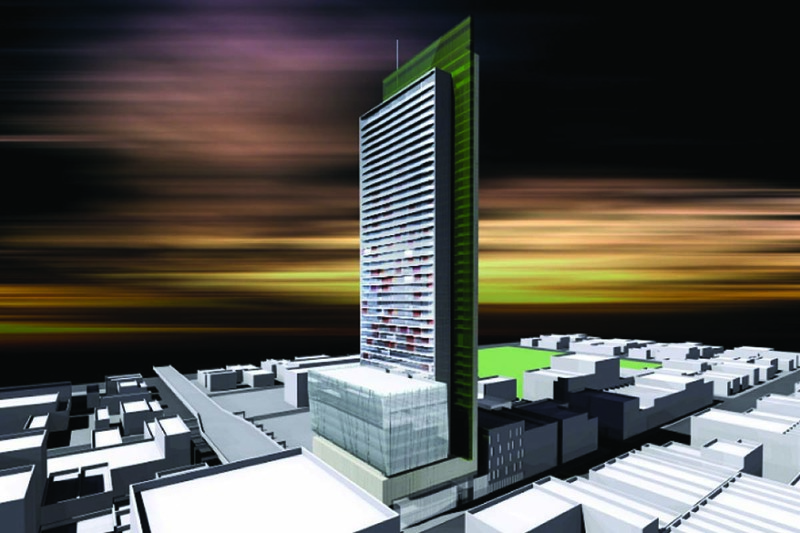 The development required a complex ULURP application to rezone it the site. 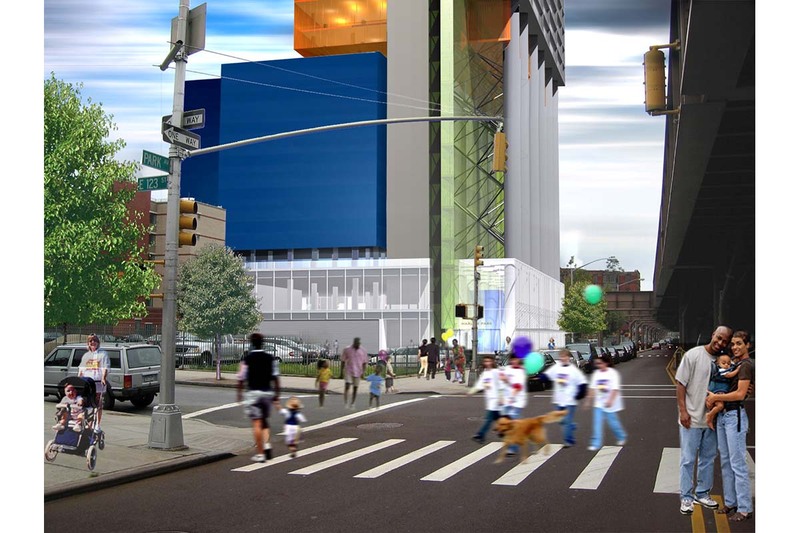 Located at the corner of 125th Street and Park Avenue in the heart of Harlem’s commercial center, Harlem Park strikes a strong silhouette in northern Manhattan, standing as the tallest building north of Midtown business district. 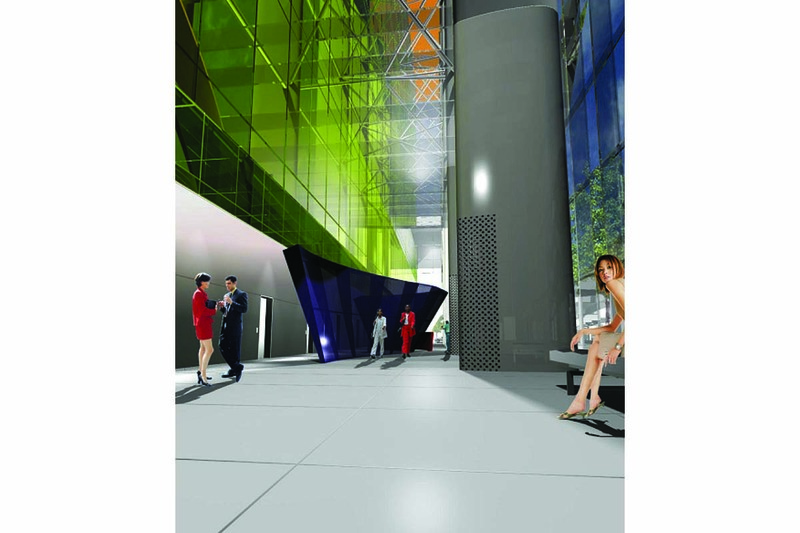 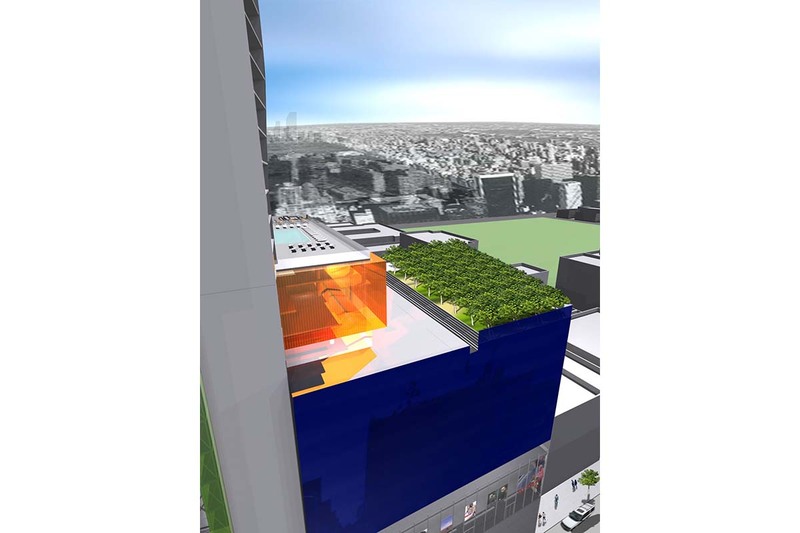 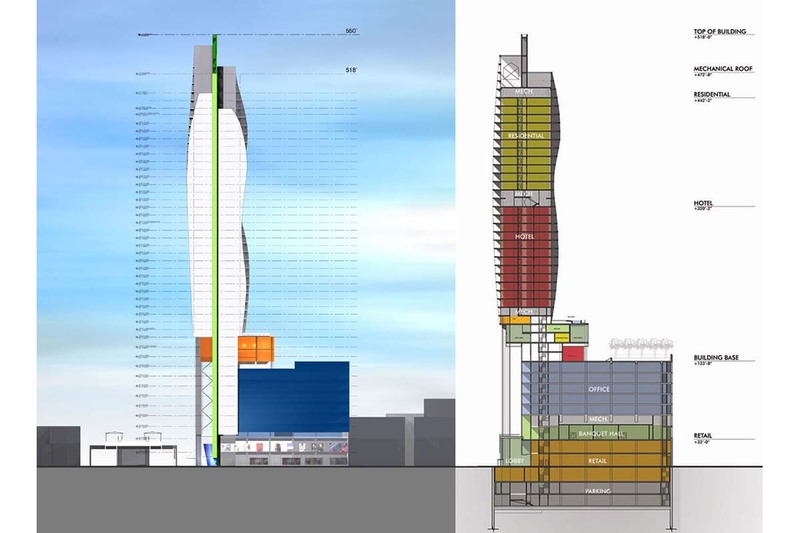 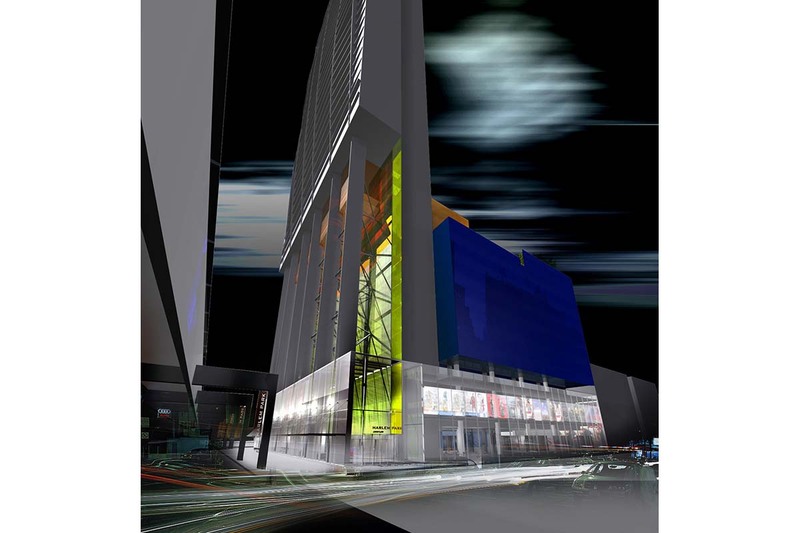 Enclosing a poured-concrete structural frame with undulating balconies with views of the Hudson and East rivers, the multi-colored glass of the curtain wall identifies the varying program components within.